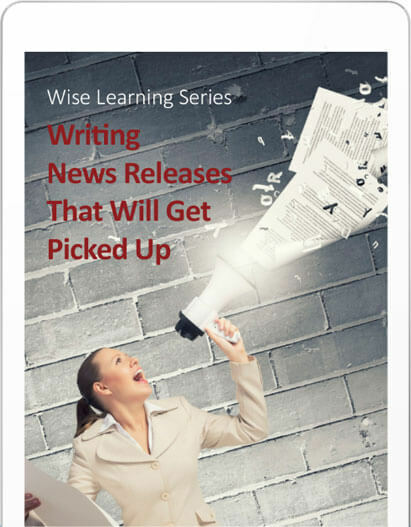 Wise Business Plans > Writing News Releases: That Get Picked Up! 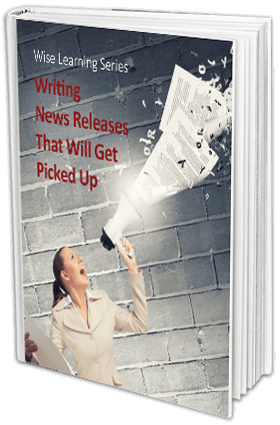 Written by a former news manager at a major metropolitan daily, this straight-forward, no-nonsense guide offers tips, tricks and an insider’s view of the press release to news process. 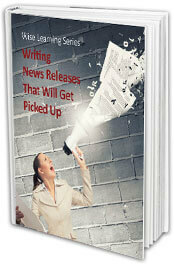 Use our review checklist and basic press release outline to create the perfect release!